ADDIS ABABA — An Ethiopian court has rejected an appeal by journalist Reeyot Alemu, who is in jail on terror-related offenses, her lawyer said Tuesday. Reeyot was sentenced to 14 years in prison last January after an Ethiopian court found her and four others -- including other journalists and an opposition member -- guilty of "participating in a terrorist organisation" and "planning a terrorist act." "We appealed to the Ethiopian court and the judge refused to accept our appeal," Reeyot's lawyer Molla Zegeye told AFP. In August, a higher court reduced her sentence to five years and Molla had asked the appeals court to reject the sentence altogether. "I am very much disappointed," Molla said, adding the judges did not accept his argument that the court had no legal grounds to convict his client. Reeyot was a journalist for the now-defunct independent newspaper Fiteh, which means "justice" in Ethiopia's Amharic language. Rights groups have criticised Ethiopia's anti-terrorism legislation for being vaguely worded and used to stifle peaceful dissent. Since it was introduced in 2009, every suspect charged under the law has been found guilty. However, the Ethiopian government has in the past pardoned people convicted under the anti-terrorism law. Last September, two Swedish journalists jailed on terror-related offenses were released after serving 13 months of their 11-year sentence. 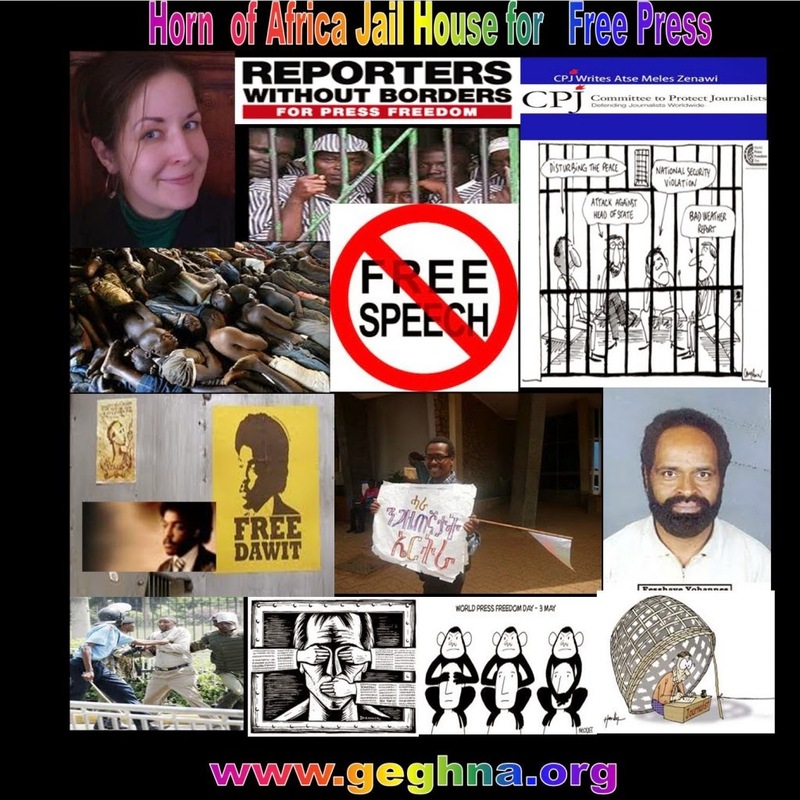 Ethiopia has one of the most restricted media in the world and the highest number of journalists living in exile, according to US-based press watchdog Committee to Protect Journalists.